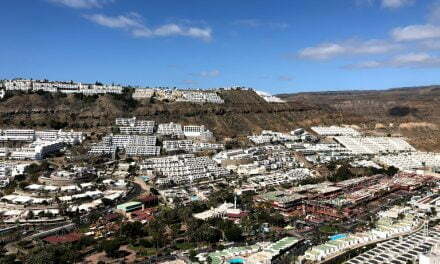 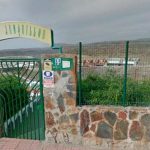 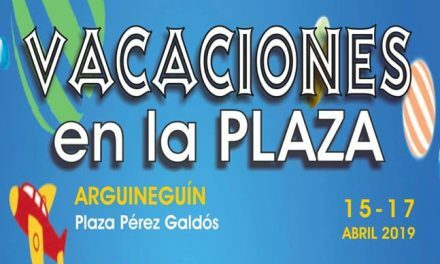 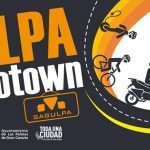 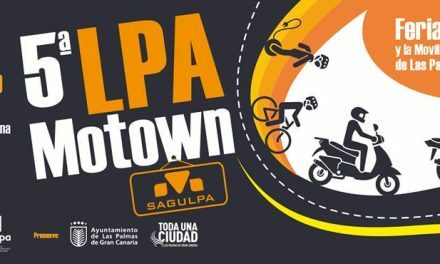 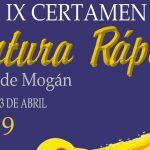 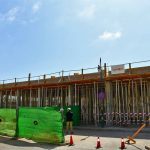 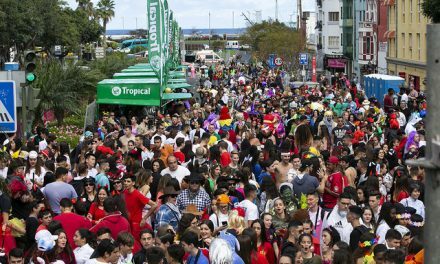 The municipal centre of San Bartolomé de Tirajana is preparing to receive thousands of visitors on the weekend of February 16 and 17. 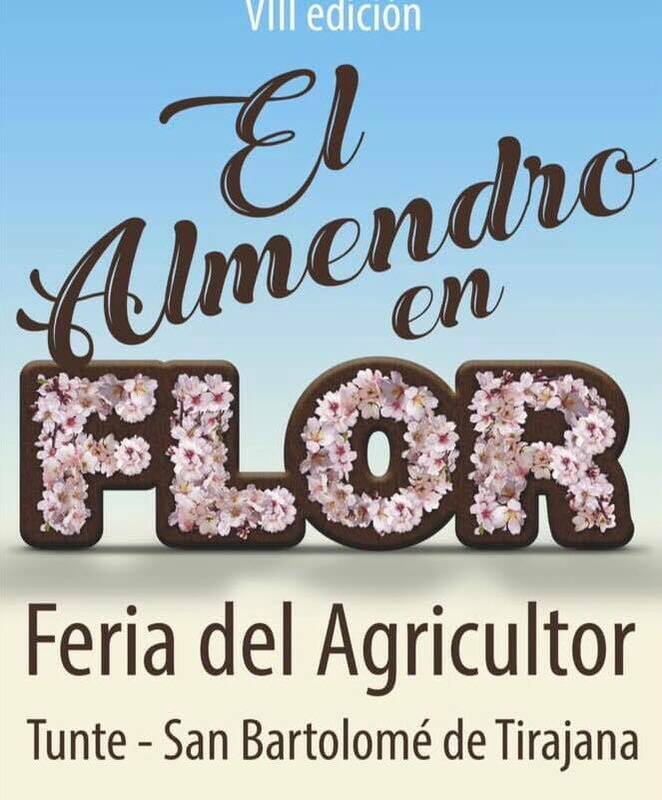 The eighth edition of “El Almendro en Flor”, Almonds in flower and Farmer’s Fair, will dress Tunte for the spring time festivities. 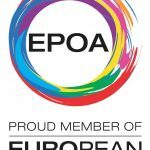 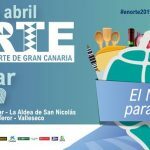 The event is a recognition to the primary sector and for the first time participating, with a stand, is also the island of El Hierro. 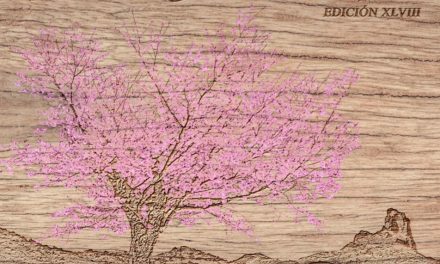 On the main Day 17th of February, there will be tastings and a presentation of Tirajana produce starting at 09:00, like apricots, plums, almonds, chilli peppers and wine. 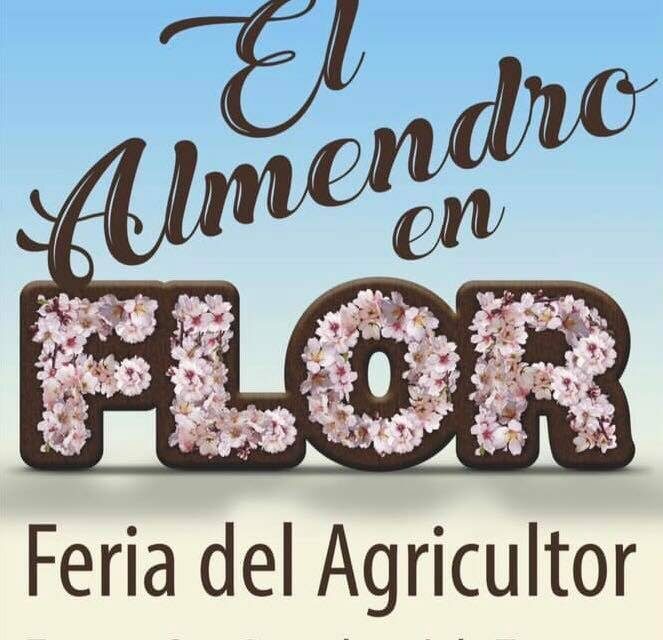 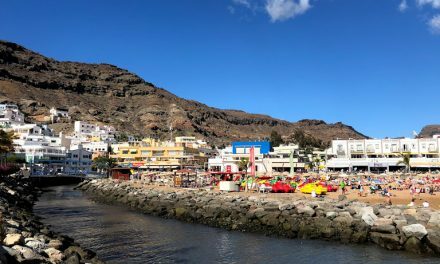 The Farmer’s Fair will also have an artisanal crafts section, which will make available to visitors 23 stands that will be located in the vicinity of Plaza de Santiago, one of them from the island of El Hierro. 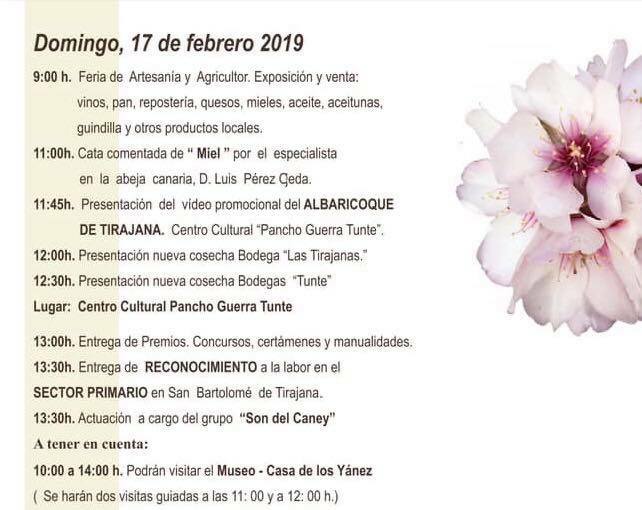 Another of the novelties highlighted in this edition will be the presentation of a promotional video Apricot Tirajana, on Sunday February 17 at 11:45 in the Pancho Guerra Cultural Centre. 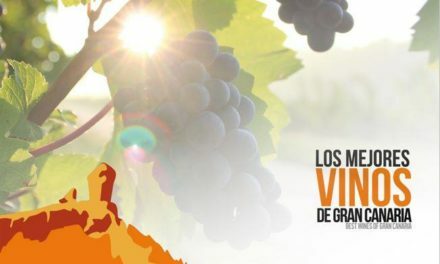 Tunte and Las Tirajanas wineries will also present wines from their latest harvest. 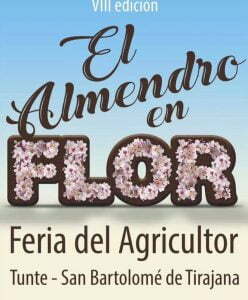 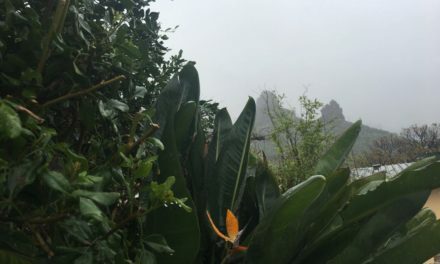 To facilitate assistance and return to the big day of this eighth edition of “El Almendro en Flor”, the Global Bus company has arranged two special departures from the Maspalomas Lighthouse bus stop to Tunte, at 09:30 and 10:30 am, with return departures from the town centre at 13:00 and 14:30 back to the South.